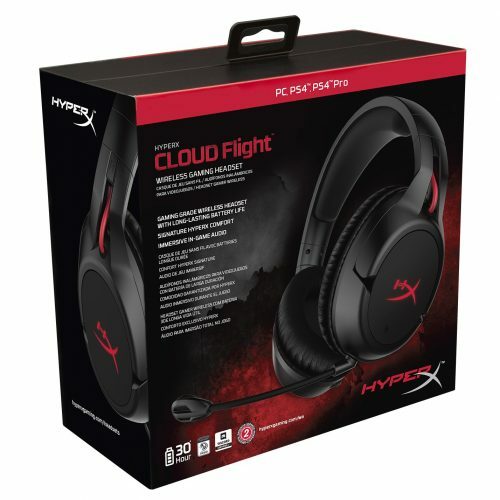 Break free from the bonds of cable connections and feel the freedom of the wireless HyperX Cloud Flight! 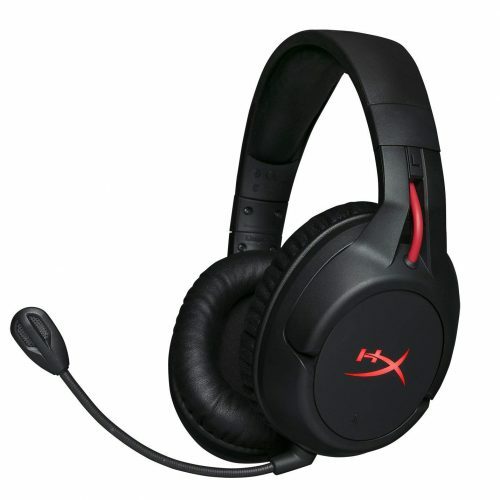 Currently 19% off on Amazon, HyperX Cloud Flight is a reliable wireless gaming headset for PC and PS4. Its 30-hour battery life allow you to game uninterrupted for longer. Get it shipped back via Buyandship, and your marathon gaming session will never be the same again!